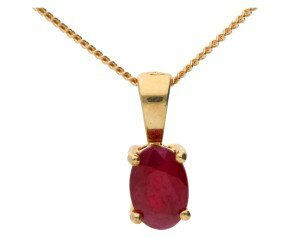 Buy a delightful yellow gold necklace from our eclectic range of modern, vintage and antique pendants and necklaces. 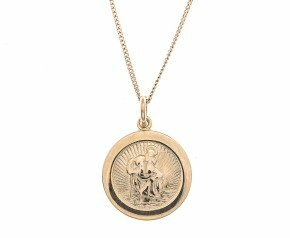 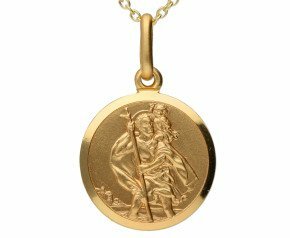 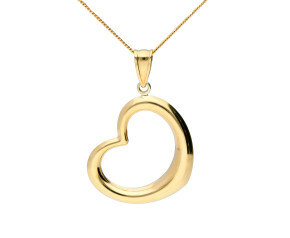 With a selection that includes pendants, necklaces, necklets and lariats, we offer everything from 9ct to 22ct yellow gold. 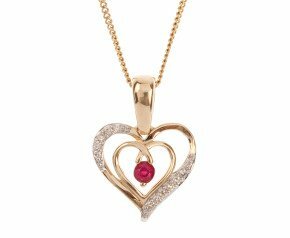 From every day wear to special events, choose from our wide range for something to suit every occasion. 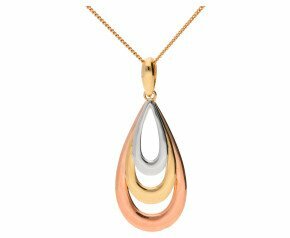 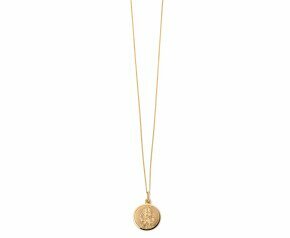 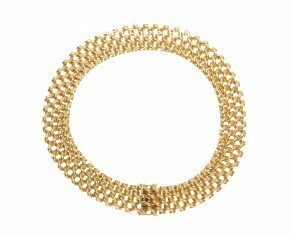 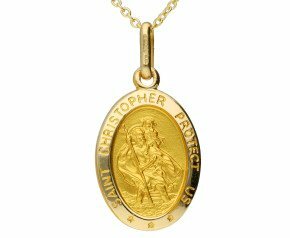 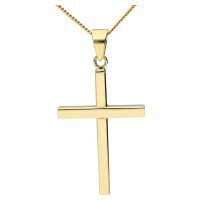 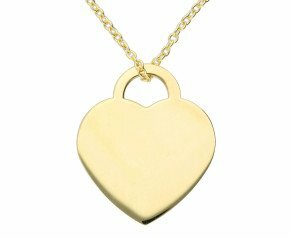 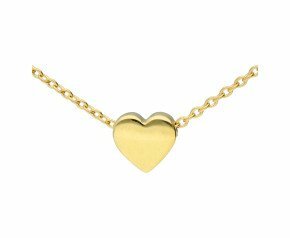 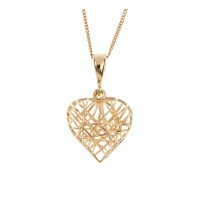 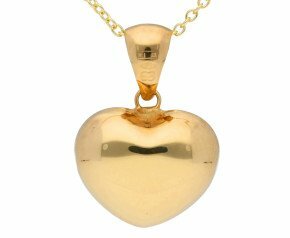 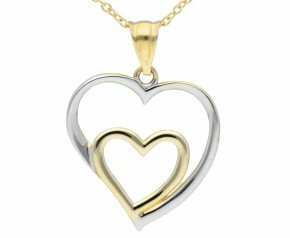 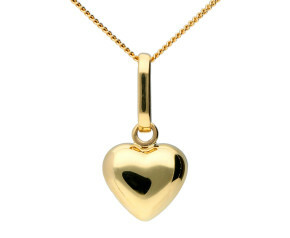 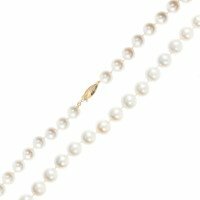 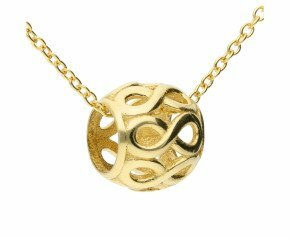 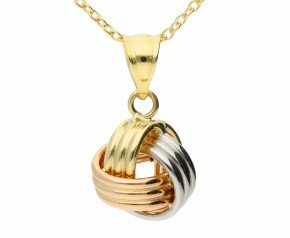 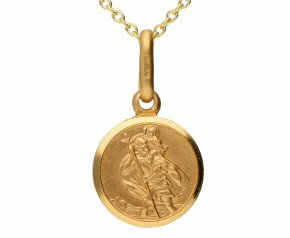 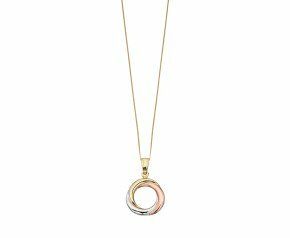 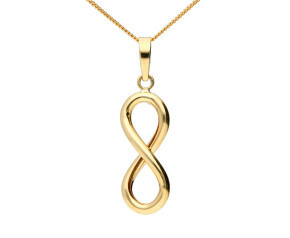 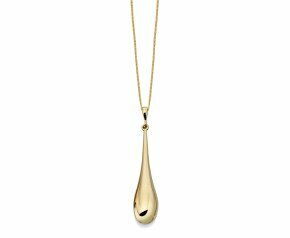 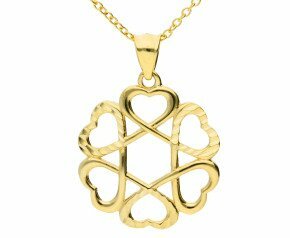 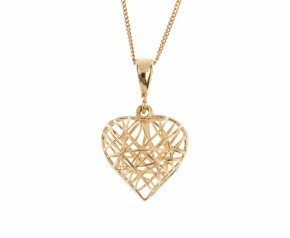 Shop online for 9 carat and 18ct yellow gold necklaces. 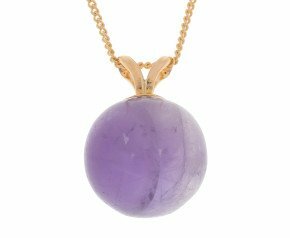 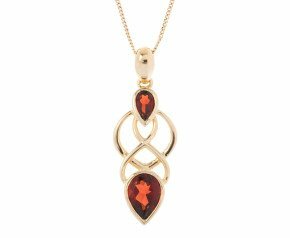 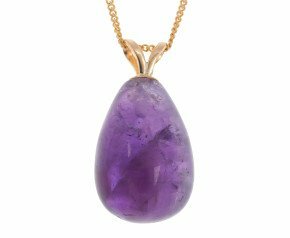 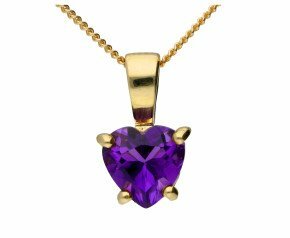 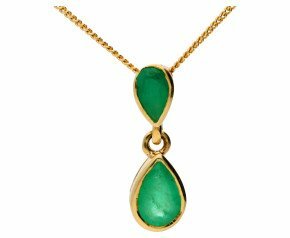 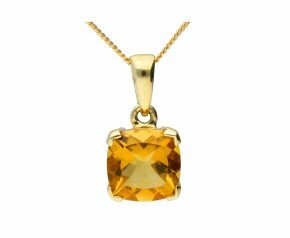 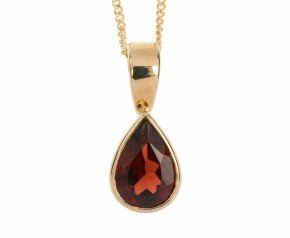 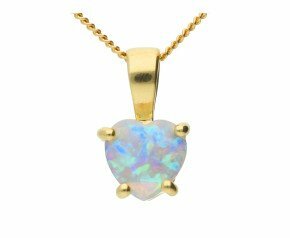 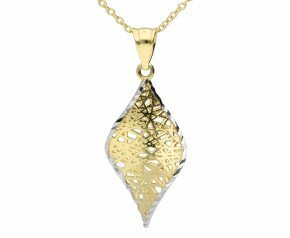 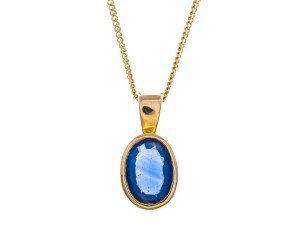 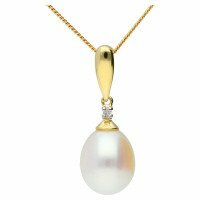 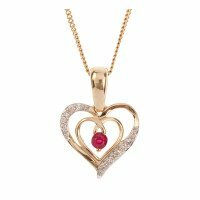 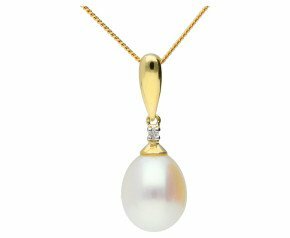 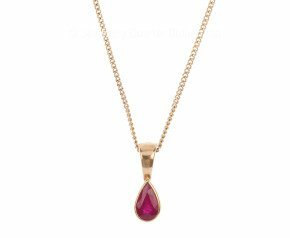 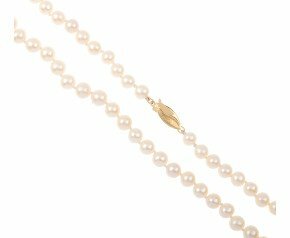 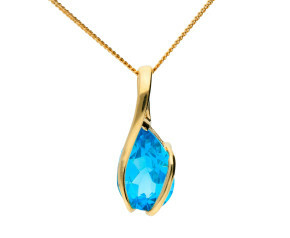 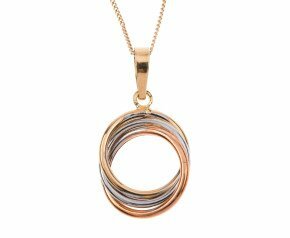 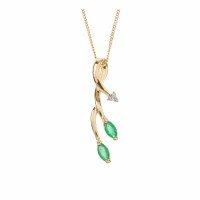 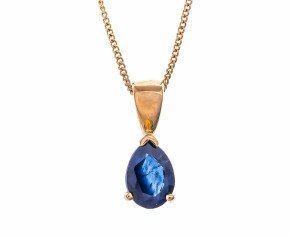 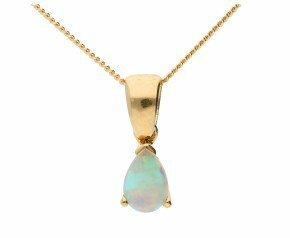 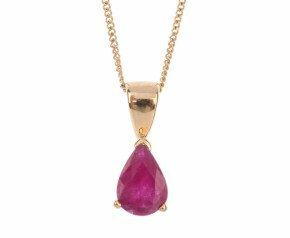 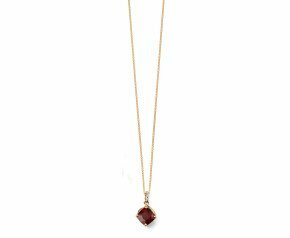 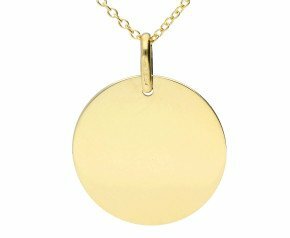 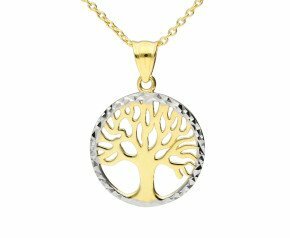 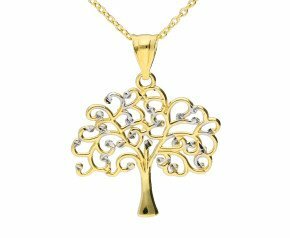 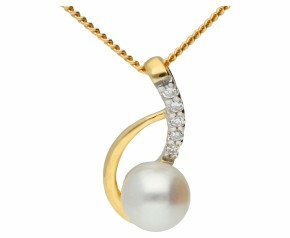 With a range of gem set yellow gold necklaces to completely plain ladies yellow gold pendants, we have something suitable for every jewellery collection.